P.S. : How many of us can really pull ourselves back together after a tragedy? How many of us can really let go and live with the pain? They said, time is the best healer. But they forgot, there is some pain, even the best healer in the world cannot heal. The movie Snowpiercer inspired me to write this. Chris Evans’ character was living with a pain that he cannot let go. We can only try to forget, but we never really forget. We can only pray for the strength to overcome the pain, and live on. This entry was posted on March 8, 2014 by Ashley. 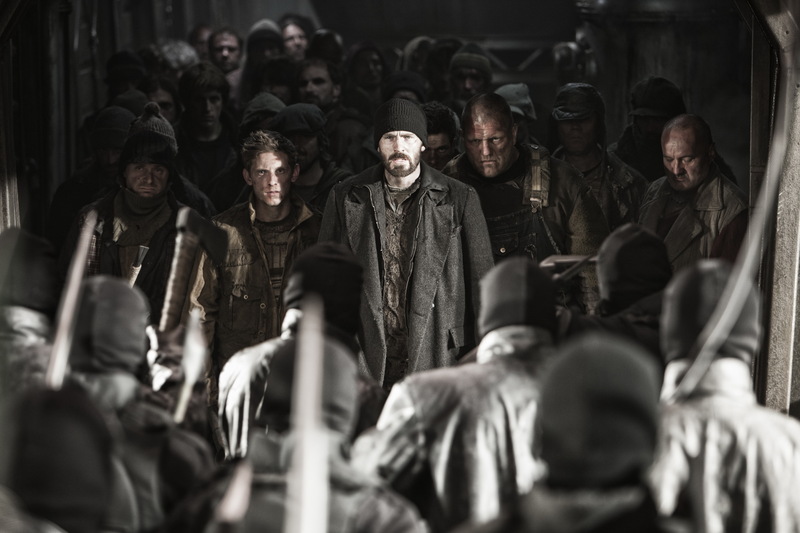 It was filed under Movie, Poetry, Video and was tagged with Movie, poems, poetry, Snowpiercer 2014.